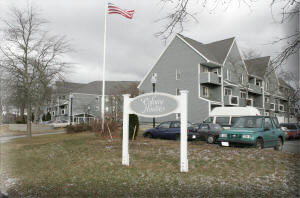 The Barnstable Housing Authority has been operating low income subsidized housing since 1948 and currently administers approximately 1052 units of housing. • 90 units with Section 8 Mobility Vouchers. MRVP and AHVP WAITLISTS ARE OPEN!!! Go to our DOCUMENTS page to download. All applications will be date and time stamped in the order in which they are received.